Get Your E-bike Ready for New Year! 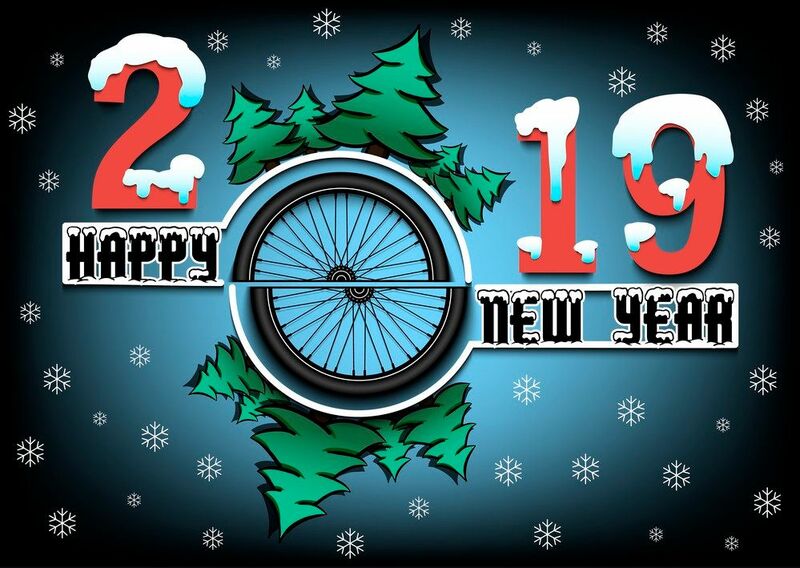 Hello everyone, we at Cycle Electric hope you are all having a wonderful start to your 2019! For the New Year, we’re offering a discount on some of our services. From January, 16th, 2019 until February, 16th, 2019, we’re offering $100.00 off of any lithium battery pack rebuild and offering free installation of lead acid batteries on scooter/motorcycle style ebikes with the purchase of batteries. See in-store for more details or call 519-576-1181. 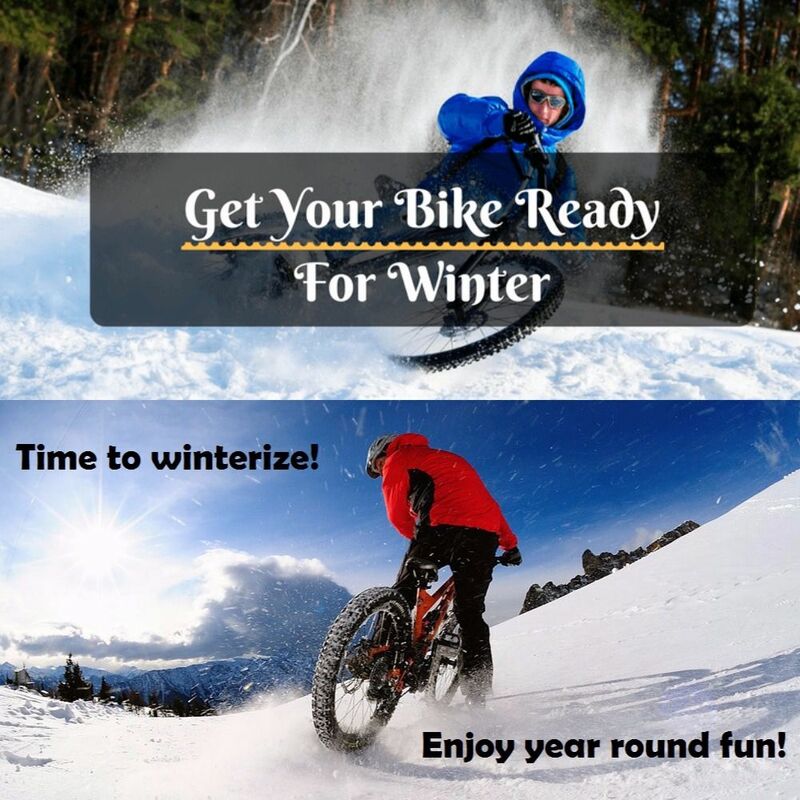 Get Your E-bike Ready for Winter! Are you having trouble finding somewhere to store your electric scooter for the winter? We at Cycle Electric offer heated secured and climate controlled winter storage. Contact us today to avoid any unnecessary & permanent damage to your e-bike. Come in Saturday March 31st for free Easter Eggs. Purchase an ebike to get our best Easter Egg. Hey you, yeah you there! Is your e-bike ready for winter? Are you ready for winter? Come on in to Cycle Electric now to get your e-bike or regular bicycle tuned up and winterized for the snowy season ahead! We hope that everyone has a fantastic winter season and that you all get lots of riding time in during the winter months! Embrace the snow! Get yourself studded tires! Hello everyone, it's that time of year again, our "end of season" clearance sale is on now! Time to get while the gettin's good! We have e-bikes up to 30% off! 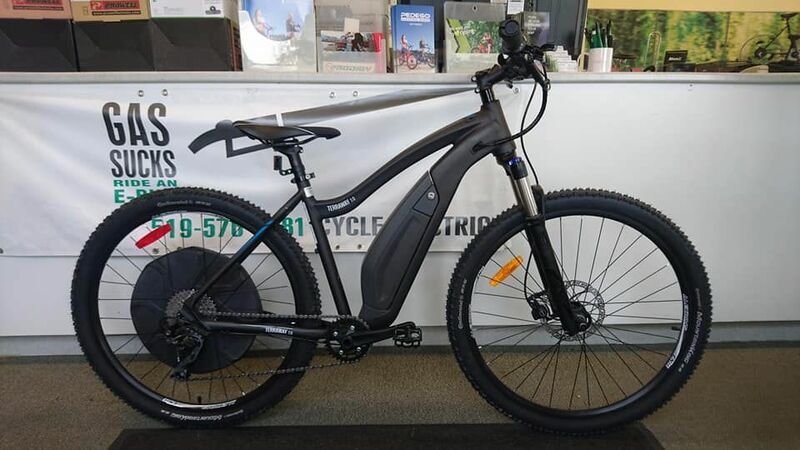 EVO Terraway 7.0 w/BionX D500 motor and 135kms range per charge over $1500.00 off! 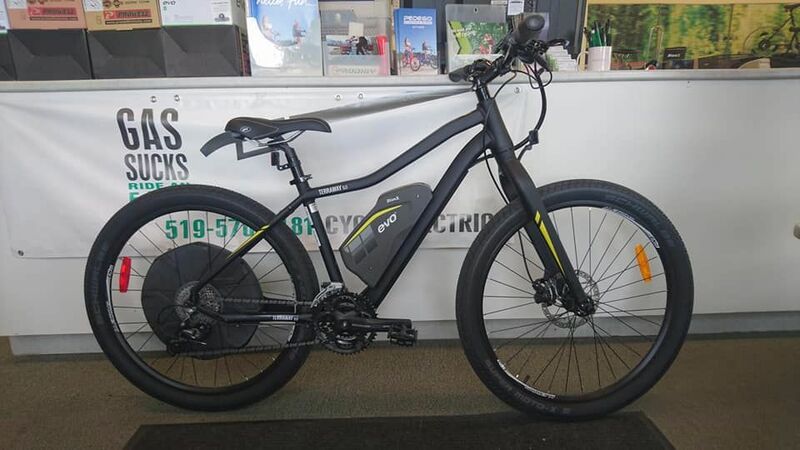 See in-store for more details and to check out our other great e-bike sales! Hours of Operation Have Changed! Our Best Sale Ever on E-bikes!! 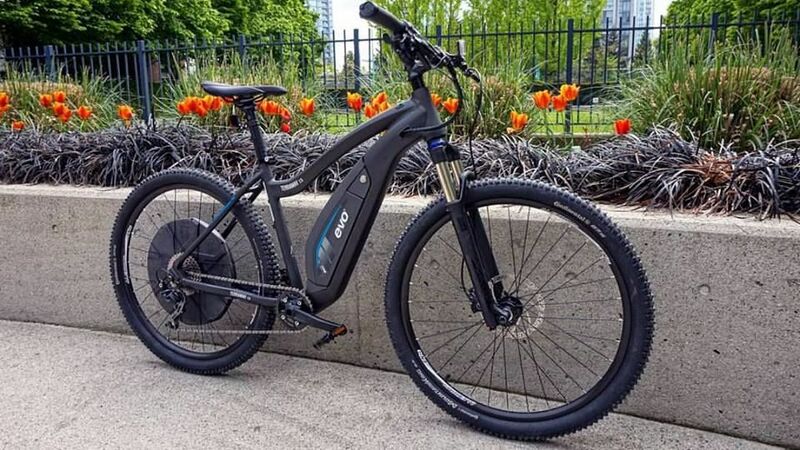 Our best sale ever on e-bikes, save over $1500.00 on select models!! See in-store for more details and to book yourself a test ride! 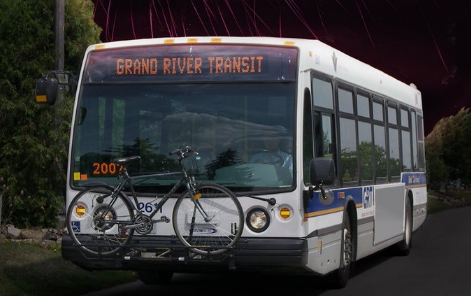 GRT Is Goin on Strike, Get Yourself an E-bike!! GRT is going on strike, get yourself an e-bike now!! Do you take the bus to work on a regular basis? Do you need to be at work on time? Do you need a reliable source of transportation? There has never been a better time to get yourself an e-bike!! Rain, snow or shine your e-bike can and will get you to work!! Want to leave when you want to leave? No problem, no more waiting! Don't want to break a sweat while travelling? You don't have too! Come in today for a free test ride! Click here to view the GRT strike article by 570 News. Hello everyone, are any of you looking for an event to attend to check out what’s new for 2017 in the bicycle/e-bike industry? Then look no further! 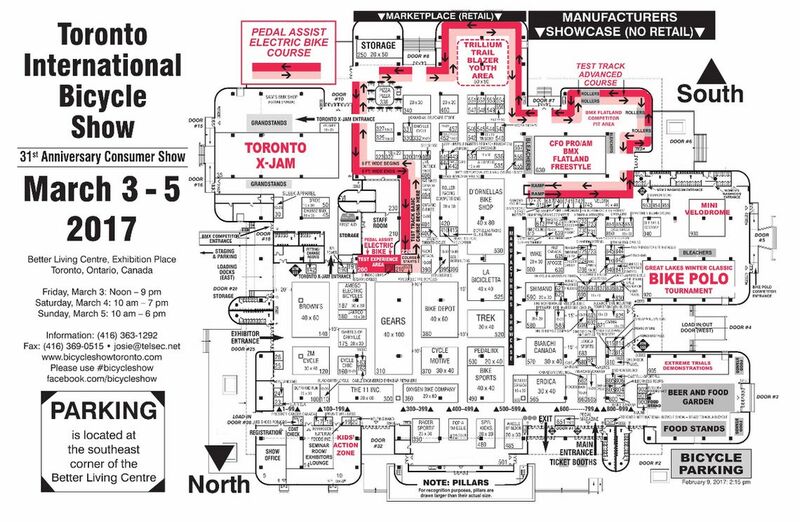 Toronto International Bicycle Show, March 3rd to 5th, 2017: World’s largest Bicycle Consumer Show! Best place to buy! See the newest products for 2017! Extreme action events daily! Click here. Here's another reason to LOVE EASY MOTION!! 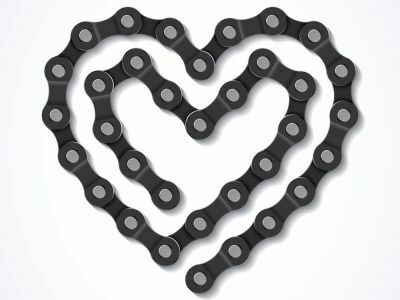 Anyone who purchases two bikes (Buy a bike for you and your love) during the month of February will receive $100 off of each bike, on top of our current price adjustments!! What a deal!! 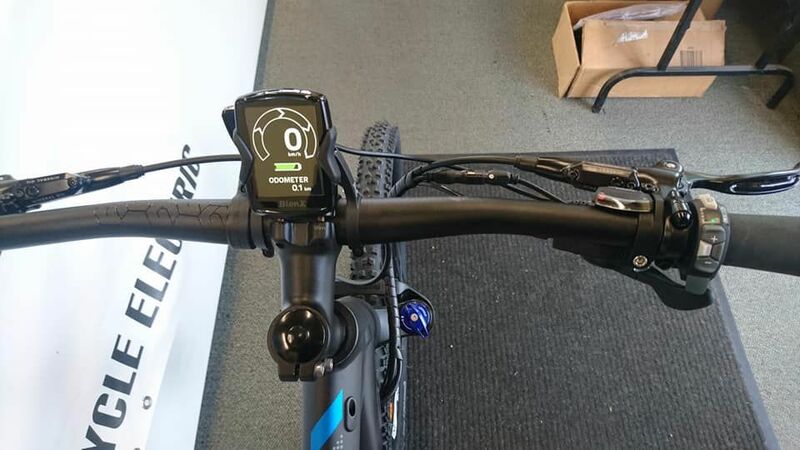 See in store for more details and to test ride one today!